Hazen is the jazz piano professor, in the Department of Performing Arts, at Clemson University. Hazen studied classical piano at Lander University, and jazz piano at Berklee College of Music. Hazen also served as an instructor of piano, and jazz studies at the University of South Carolina-Upstate. He has toured and recorded with many national recording artists since the seventies, and is currently the keyboardist in the jazz/fusion group Watson’s Riddle. 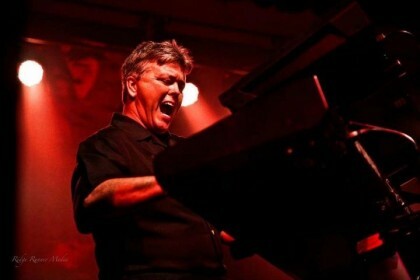 Hazen has been a Hammond fan since the seventies, touring with a C3, and is now using the new SK1.